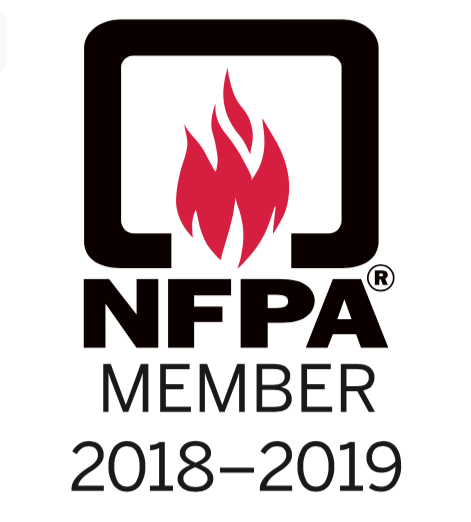 DAS Systems becomes a Member of the NFPA! | DAS Systems, Inc.
DAS Systems becomes a Member of the NFPA! DAS systems became members of the NFPA! 5G Coming Soon! Get Ready!